Are you feeling stressed and anxious? Are you struggling with your emotions? Worrying excessively? Perhaps you are fed up of feeling low and not yourself? Perhaps counselling could benefit you right now to get through this difficult time or perhaps you are worried about a friend or loved one. 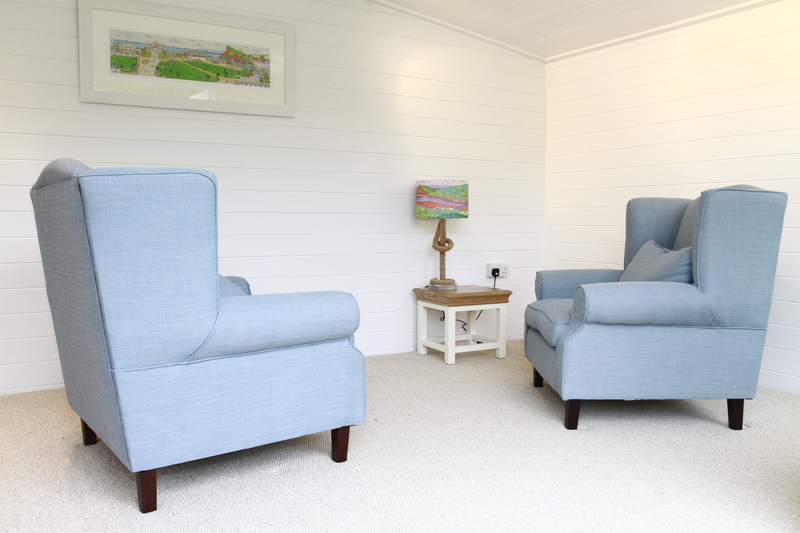 Calm Waters Counselling is run by Serena Edwards, in her beautiful and tranquil log cabin, set in the lovely village of Bishopsteignton. you can see more about this here. 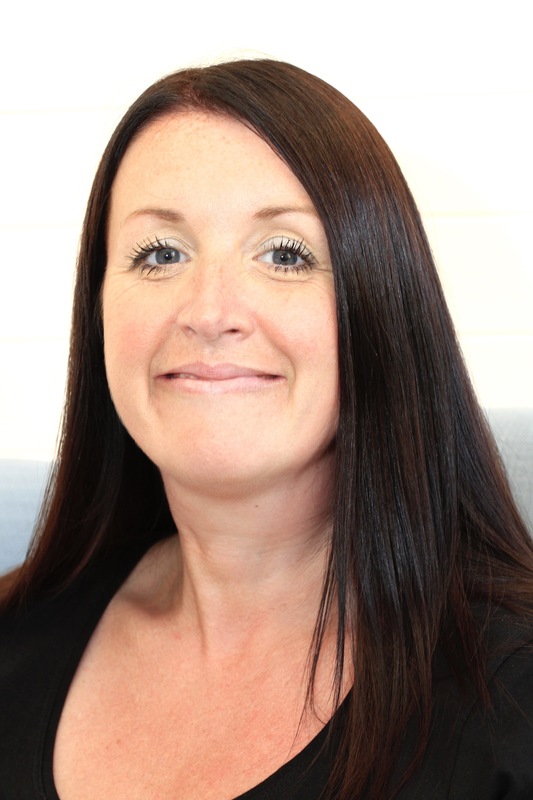 Serena is a very experienced counsellor and Supervisor having qualified 12 years ago, working with Depression, Anxiety and Stress with adults and teenagers. She has also continued to study and upskill herself now specialising in Pain Management, Transitioning to Motherhood including Post Natal Depression, Relationship Counselling, and Trauma including Sexual Abuse and Accidents. Please read more about Serena on the About me section. 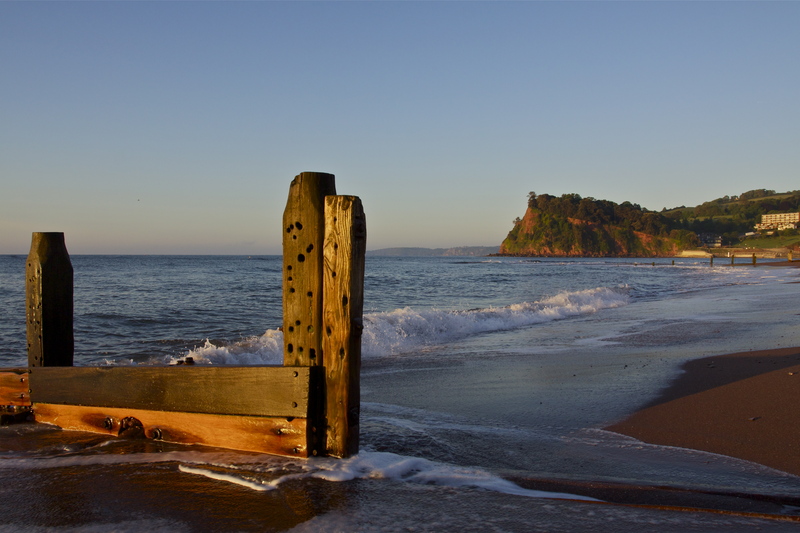 Calm Waters Counselling in Bishopsteignton is just off the A380, only 25 minutes from Exeter, 15 minutes from Torquay and 10 minutes from Teignmouth or Newton Abbot. I offer a Supervision service for Counsellors and Psychotherapists, and other professionals working with Mental Health. I work to support the Supervisee as well as the client, offering business support too, helping to grow your practice. I will also come and work within organisations providing both individual and group Supervision as a consultant, fees to be negotiated.